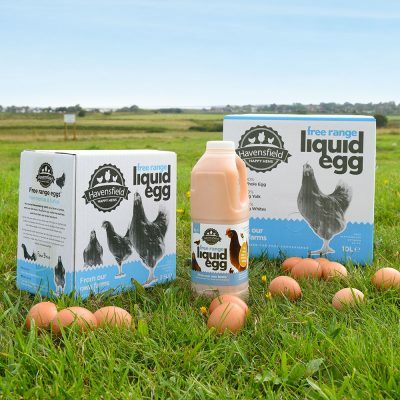 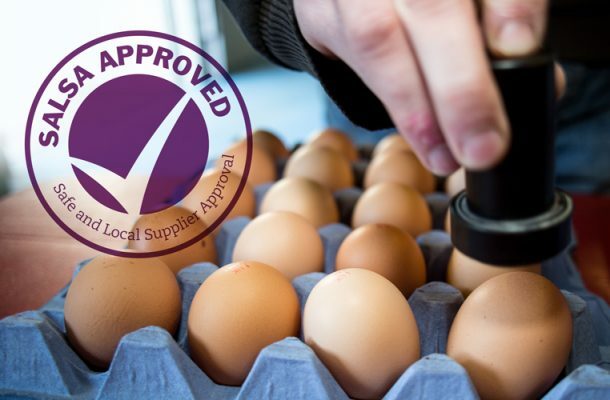 Havensfield Eggs supply fresh free range eggs to a full range of outlets from farm shops to large commercial catering establishments, delivering in Norfolk, Suffolk, Essex, Cambridgeshire, Hertfordshire, London and Kent weekly. We believe the secret to a delicious egg is a Havensfield happy hen. 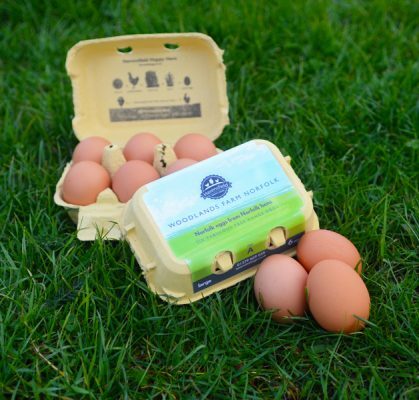 But just why are our hens so Havensfield happy? 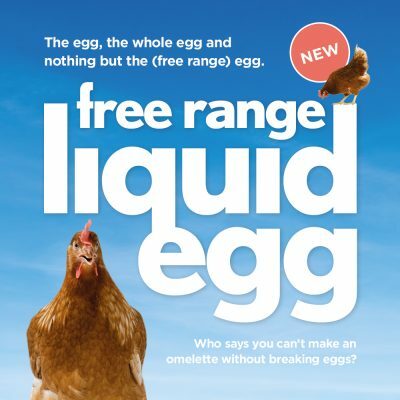 That’s the question most of our customers ask and one that we love answering! 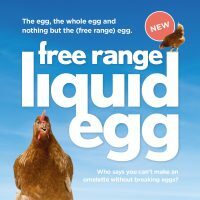 It’s not just the fact many of our flocks listen to the radio (Radio 2 is a particular favourite), or the way they are able to run, jump, fly, play or sit and cluck in the beautiful East Anglian countryside, or even they have the most delicious, local, nutrient rich, food delivered straight to their feed troughs. 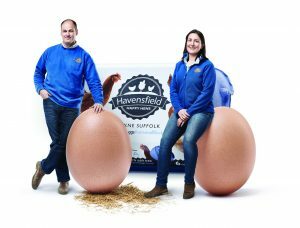 No, we believe the key to the happiness of Havensfield hens is through our commitment to ensuring high welfare standards throughout all of our flocks. 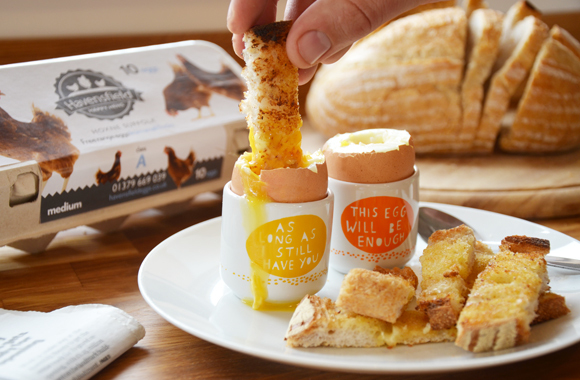 Here at Havensfield the chicken and the egg both come first! 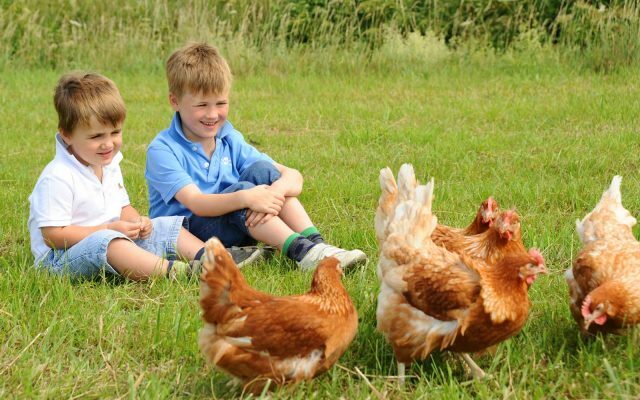 Our average flock size is 6,000 birds, relatively small in today’s commercial laying terms. 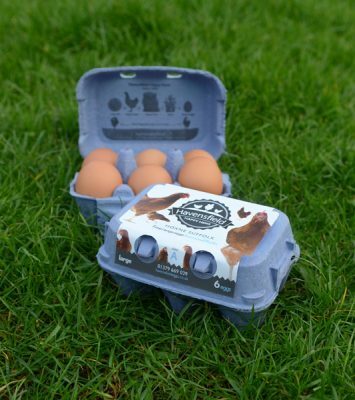 It allows them to get to know each other and us to really know them – keeping our hens content is important to get them to lay the best eggs.